A few weeks ago, Skype suspended their online numbers in Brazil. This was said to be a temporary arrangement; however, we have not seen the numbers become available yet. So, we wanted to share some helpful tips on how folks in Brazil (and 45 other countries/territories) can receive free calls on their desktop from any phone by using Voxox and our special iNum integration. 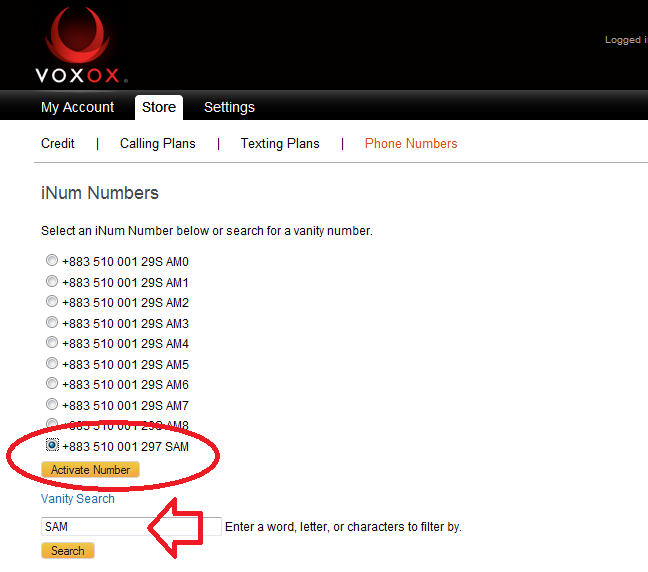 First, active your (FREE) iNum number at the Voxox online store. Let’s say your family lives in Sao Paulo, Brazil, and your mom wants to call you from her home phone. Point her to this list of local access phone numbers. When prompted, she should enter your iNum number, which you gave her in Step 1. Her call will immediately be routed to your Voxox account wherever you are, and follow any forwarding rules you’ve set up. Pick up and say hello! In this scenario, your mom is just paying her carrier for a local Sao Paolo call. 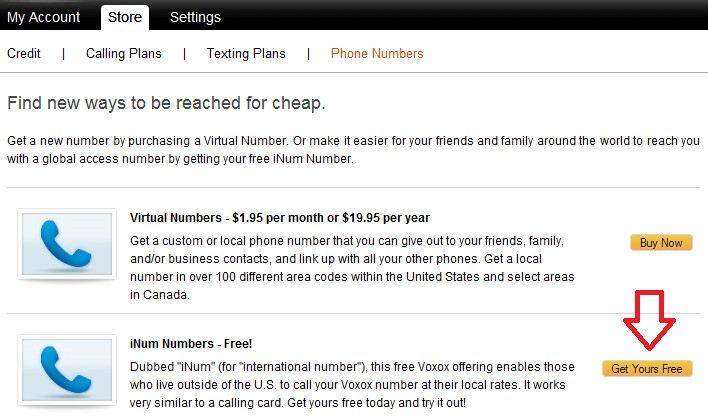 If you're receiving the call with Voxox for the desktop, you're paying nothing. Period. If you're forwarding calls to other phones, there's a small outbound usage charge, according to our cheap VoIP rates. You get other perks too - check out our How-To Guide on iNum to learn more about using iNum with your Voxox account. One last thing... in addition to low cost and free Internet-based calling, users who receive inbound calls to a Voxox phone number get a ton of other perks, including the ability to simultaneously forward calls to any 5 calling devices (similar to the Google Voice), digitally record calls, transfer calls to other devices and create a 20-party conference call all by simply pressing star commands (like *1) on their phone's keypad. So why now get your free iNum number today? Go to the Voxox store to activate yours for free.